MacRumors reader Michael Rou, who managed to obtain both a pre-production iPhone 5 case and a pre-production iPad mini case, posted the comparison photos on Flickr. 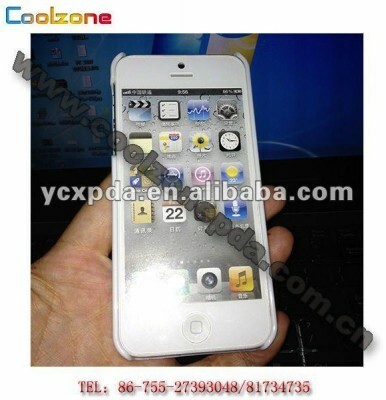 The cases design is base on the recently leaked images and specifications coming out of Foxconn factories. The cases were produced by one of the case manufacturers ahead of the rumored devices launches. 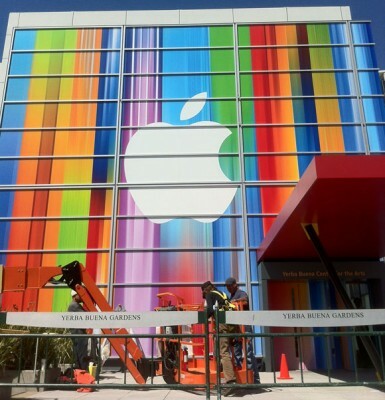 Apple is expected to introduce the new iPhone on September 12th at a special media event. 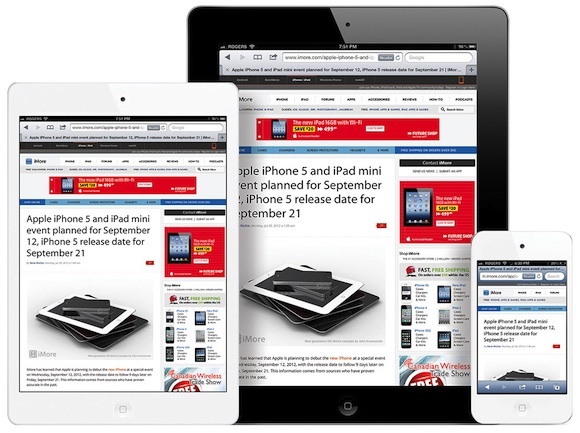 The iPad mini is rumored to be launched in October. CiccareseDesign has created a new set of renderings and even a 3D model of the 7.85-inch "iPad mini" setting up for an October debut. The design is based on the numerous rumors, part leaks, and work by case manufacturers who are trying to determine what the device will look like in order to have their products ready for sale as soon as possible. As far as you know, the 7.85-inch iPad offers 66% of the surface area of the current 9.7-inch iPad and almost 40% more surface area than competing 7-inch tablets. According to a report by RepairLabs, Apple's sixth generation iPhone components appear to be reverting back to some design elements of the iPhone 3GS. 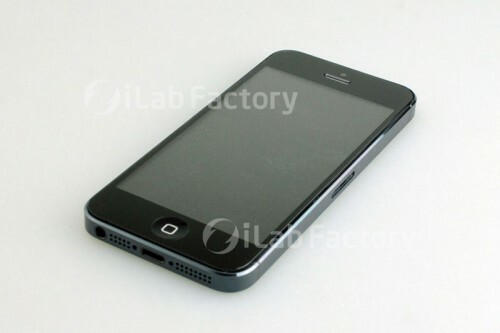 New photos of the iPhone 5 depict the metal brackets that "suggest that it will be sitting into a housing, similar to a 3GS, but more updated and modern." Citing upstream supply chain sources, NPD DisplaySearch analyst Richard Shim claims that a high-resolution display bound for a rumored 13-inch MacBook Pro with Retina display is now in production. The production timeline could point to a fall debut for the rumored 13-inch Retina display-packing MacBook Pro. Jim Dalrymple, the well-known Apple journalist, reported in his blog on Thursday that Apple may be preparing to debut a next-gen iPhone and 'iPad mini' at two separate media events. Apple is widely expected to debut the sixth-generation iPhone at a special event on September 12, at which time pre-orders are said to begin. Further rumors point to a U.S. rollout starting September 21. 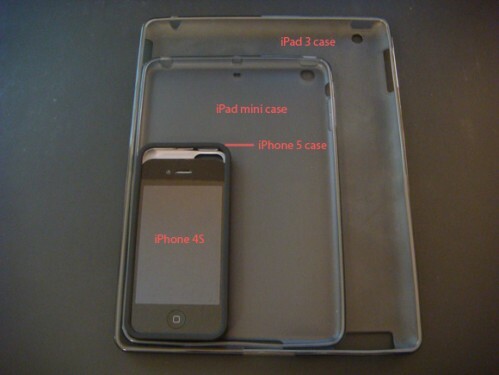 Almost nothing is known of the iPad mini. 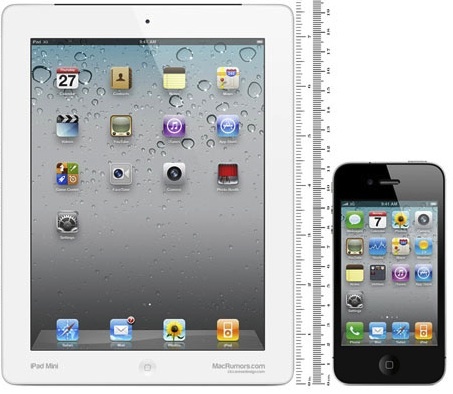 Different report suggests that the smaller iPad will debut at either the same iPhone event or at a later date. iLounge reported yesterday that the expected smaller dock connector in Apple's next iPhone will be an 8-pin design. 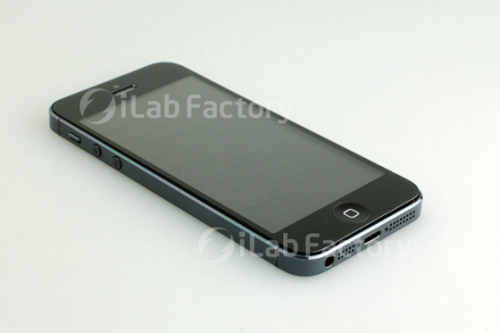 Moreover, iOS 6 will receive a new Bluetooth 4.0 to improve share functionality between Apple’s devices. But these rumors contradict earlier reports claiming that the new dock on Apple's next iPhone will be a 19-pin design. iLounge says that Apple will be ready to ship the new iPhone by mid-September and could launch the device during the third week of the month. Apple is also going to introduce a pair of official cases for the new iPhone, including one that is similar to the current bumper and a second that would have a "major impact" on accessory makers. As for the iPod touch and iPod nano, iLounge believes that a new iPod touch will have a 4-inch display and will be making an appearance at the same event as the new iPhone. iMore reports that the next-generation iPhone, which is frequently referred to as the "iPhone 5", new iPod nano, and all new 7.85" iPad mini are expected to be announced on September 12th. Gizmodo has recently discovered a product page from case manufacturer Shenzhen Coolzone Technology, showing what looks to be an iPhone 5 in their product shots. It looks like the white 3D prototype with its new 19-pin dock port. Reuters reports that Apple has reportedly reached a deal to purchase AuthenTec, a security company best known for creating fingerprint sensors, for $356 million. The acquisition agreement was approved with unanimous consent by AuthenTec's board this week, according to Bezinga. The deal is not yet finalized because it requires approval from the majority of outstanding shares of the company's common stock, among other final steps. Apple announced that 17 million iPads were sold during the second calendar quarter of 2012. 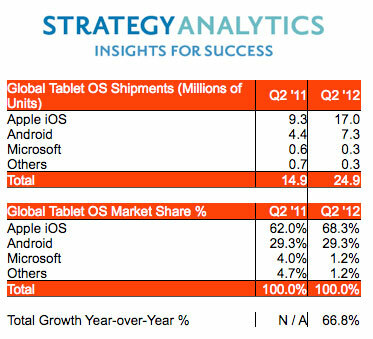 A research firm Strategy Analytics claims that Apple captured 68.3% of the global tablet market comparing with 62% in the year-ago quarter. That is the company's highest share in nearly two years. Reuters confirms rumors suggesting that Apple will replace the traditional 30-pin dock connector with a smaller 19-pin version in its next generation iPhone. 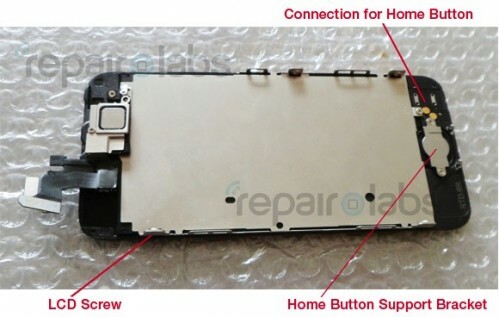 The iPhone 5, Apple's next generation iPhone expected to go on sale around October, will come with a 19-pin connector port at the bottom instead of the proprietary 30-pin port "to make room for the earphone moving to the bottom", two sources familiar with the matter told Reuters.